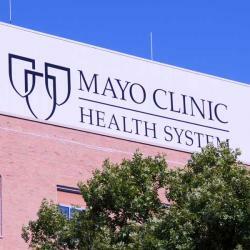 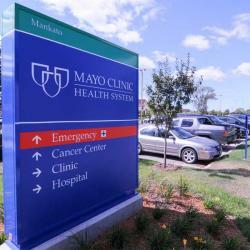 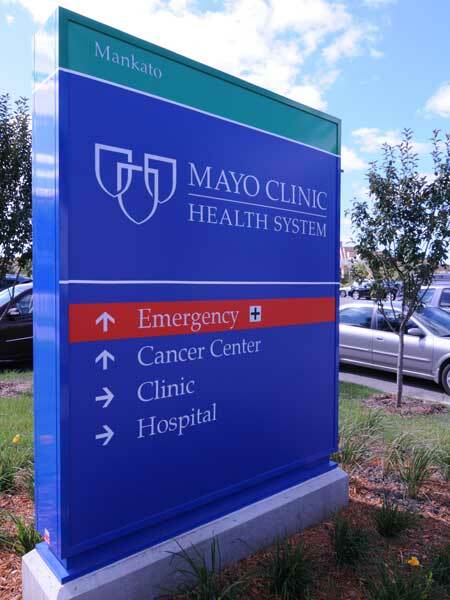 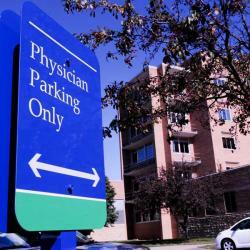 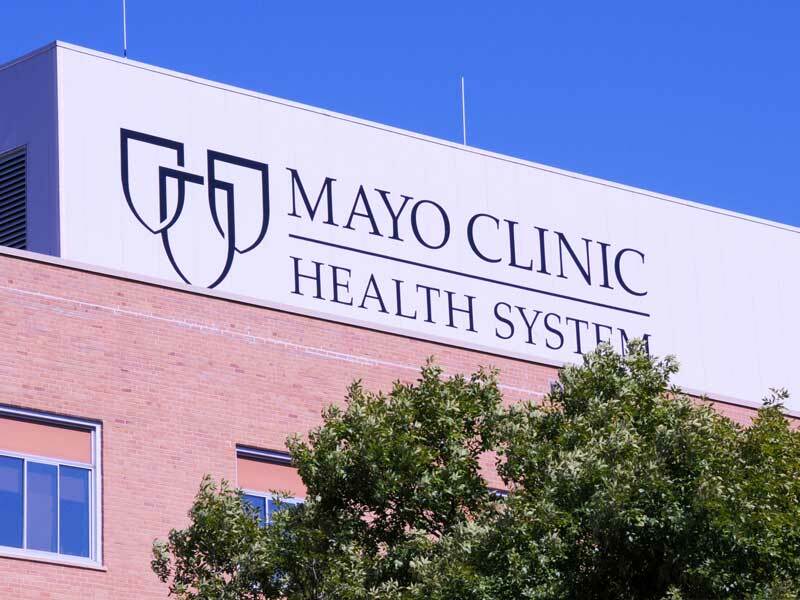 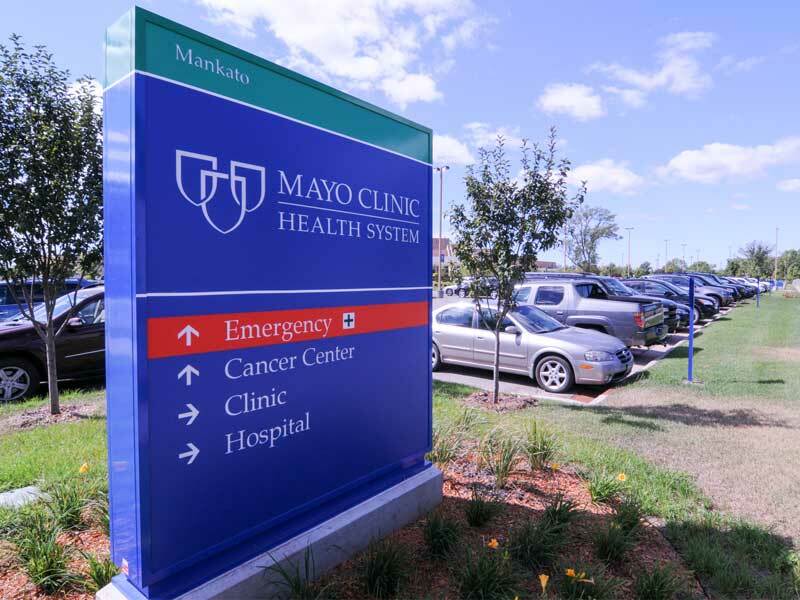 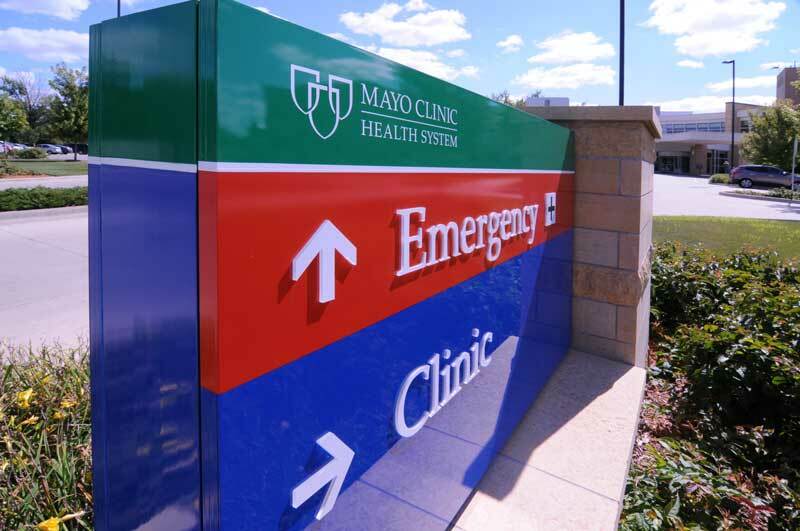 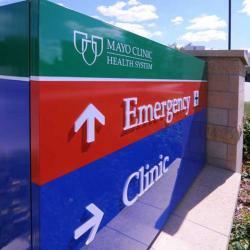 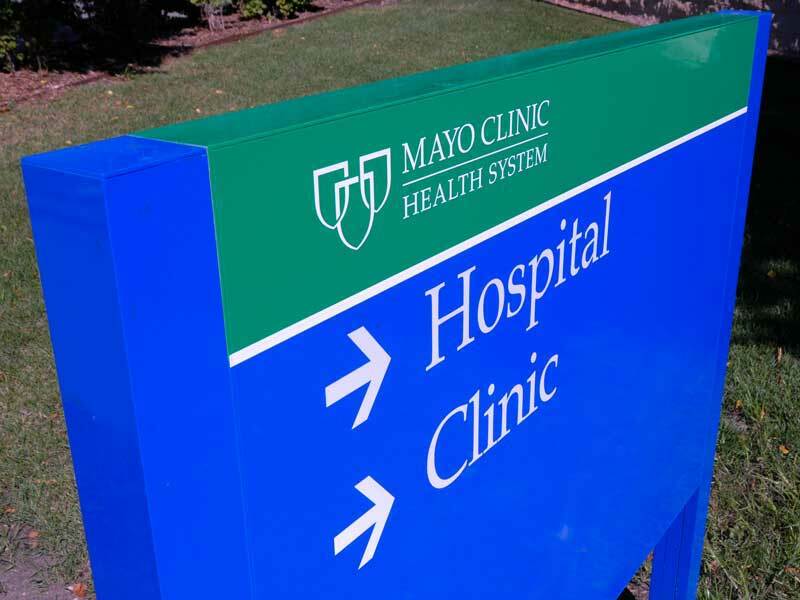 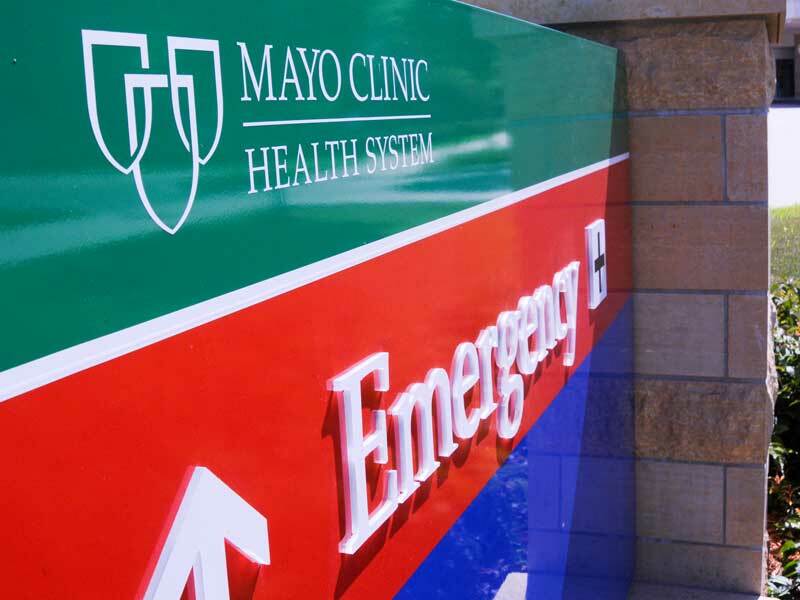 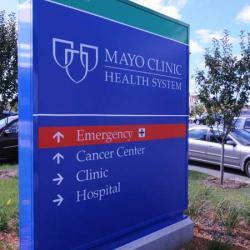 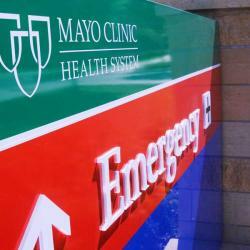 Mayo Clinic Health System is one of the world's preeminent healthcare providers. 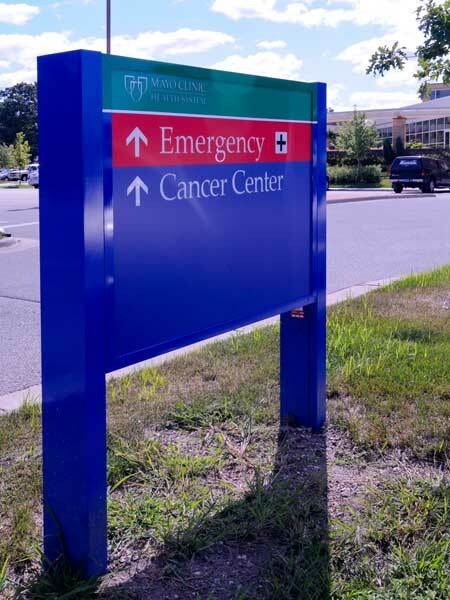 MCHS looked to White Design Group to design and develop their national standard for exterior signage. 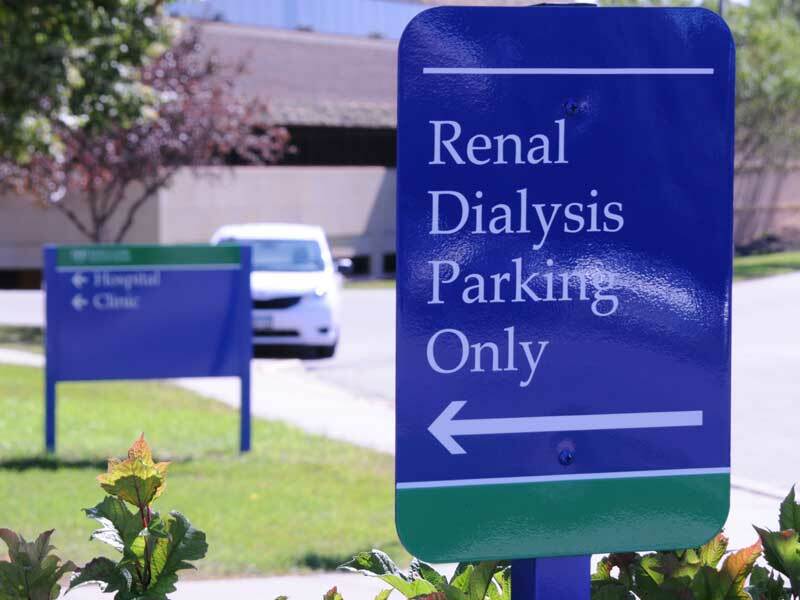 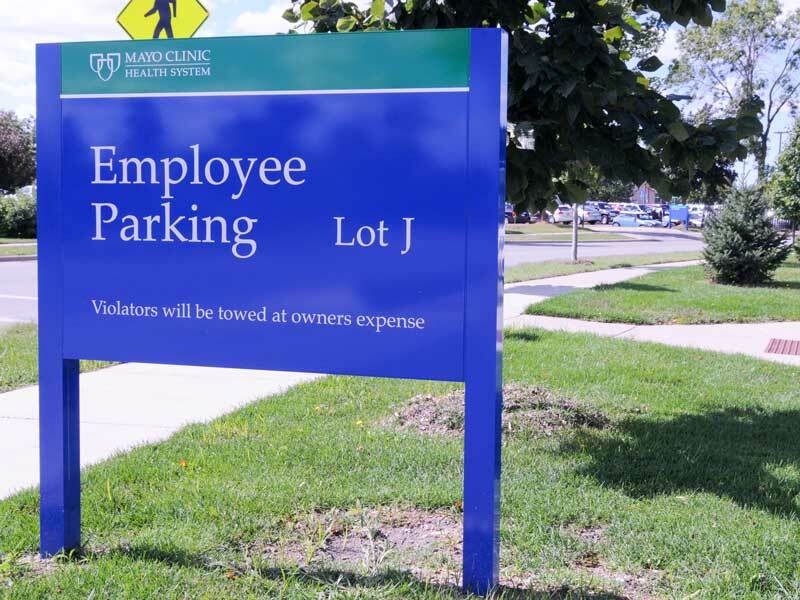 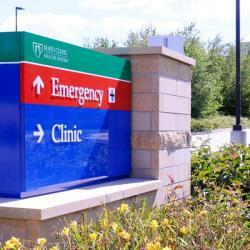 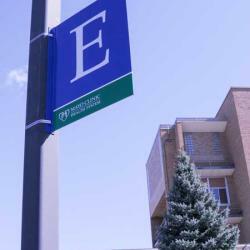 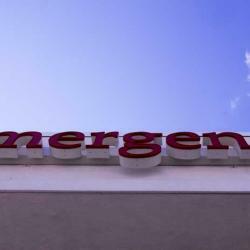 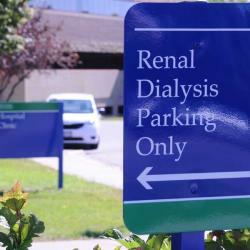 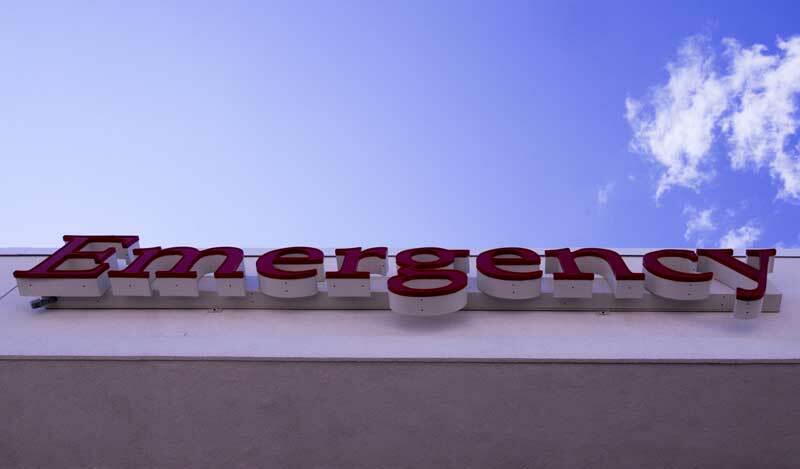 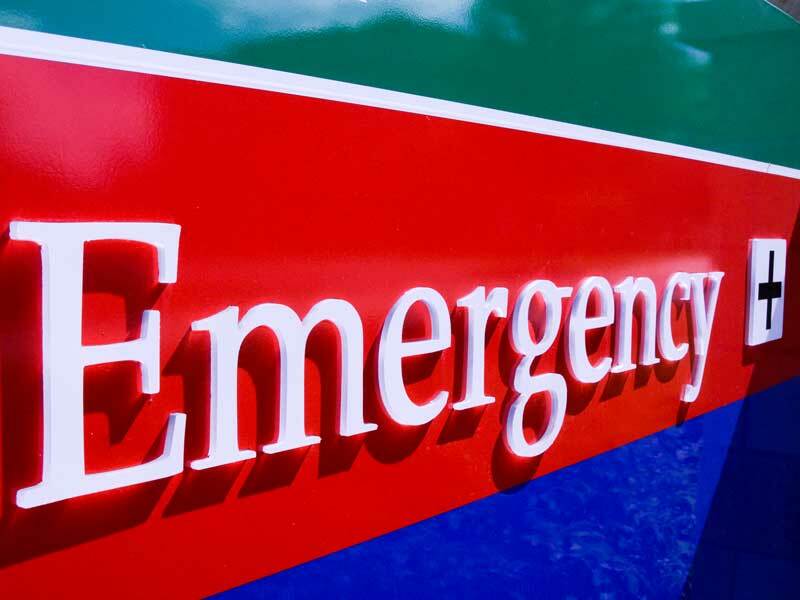 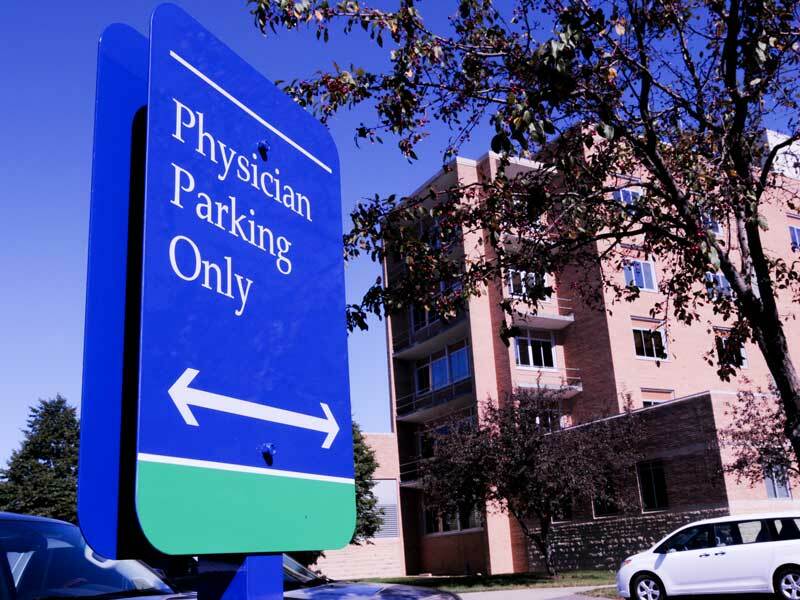 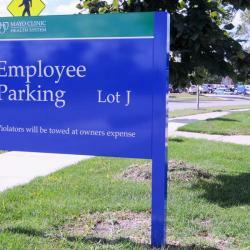 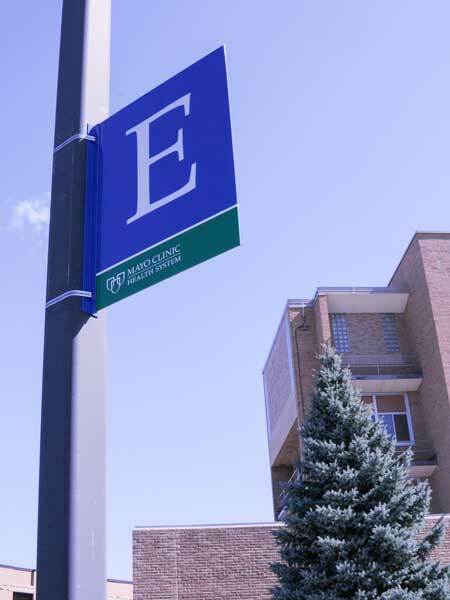 All sign systems throughout the nation utilize this standard, resulting in a unified brand and functional understanding. 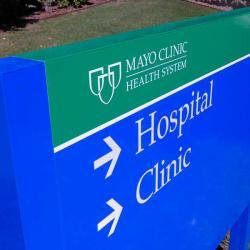 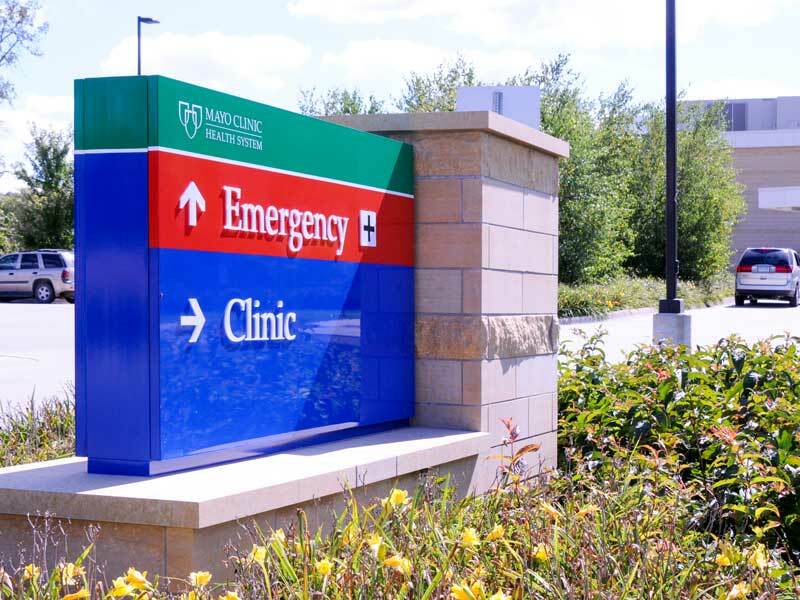 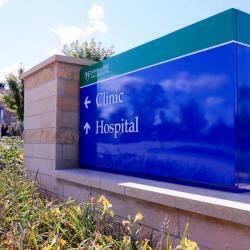 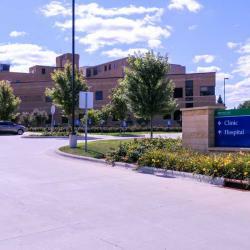 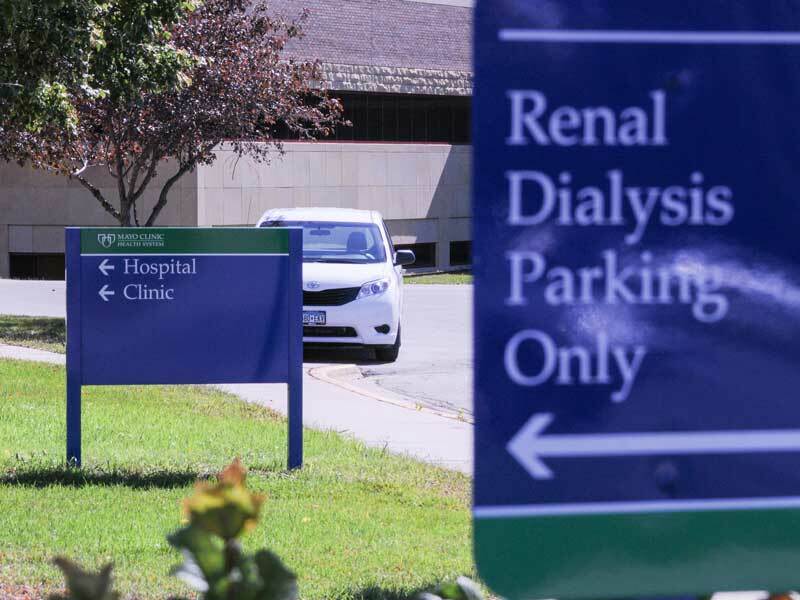 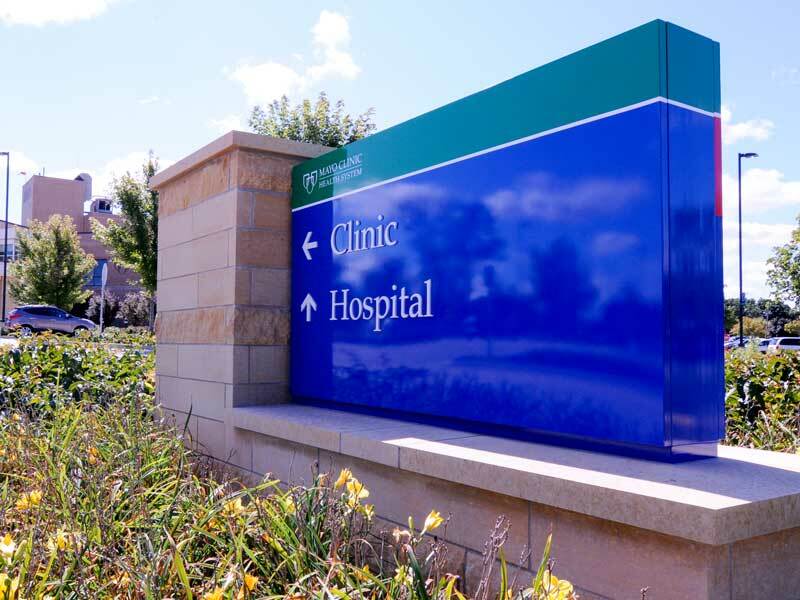 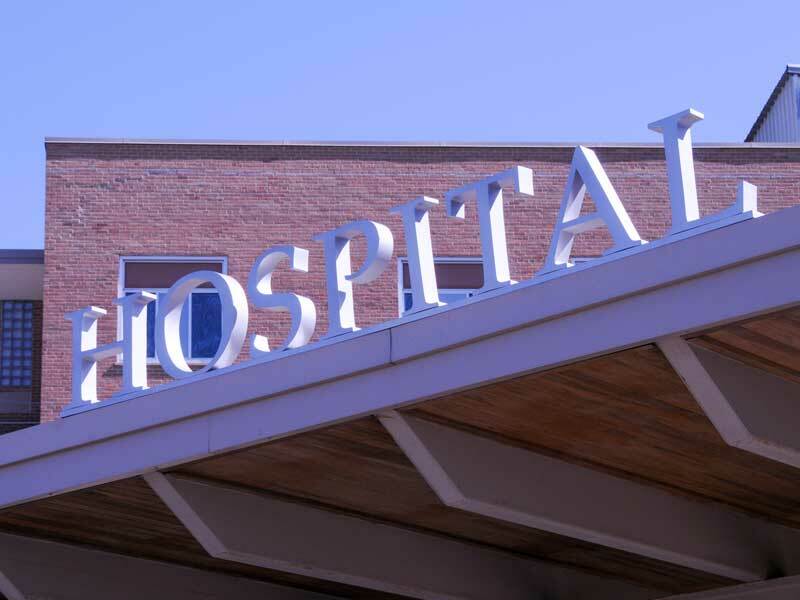 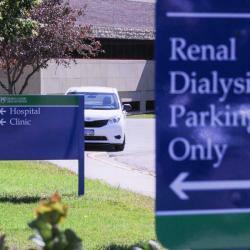 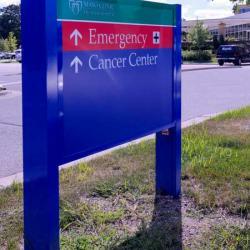 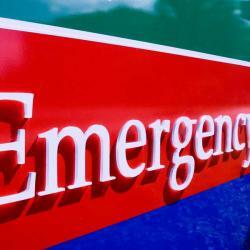 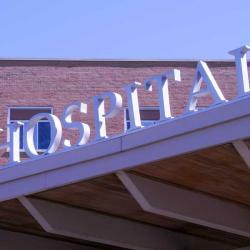 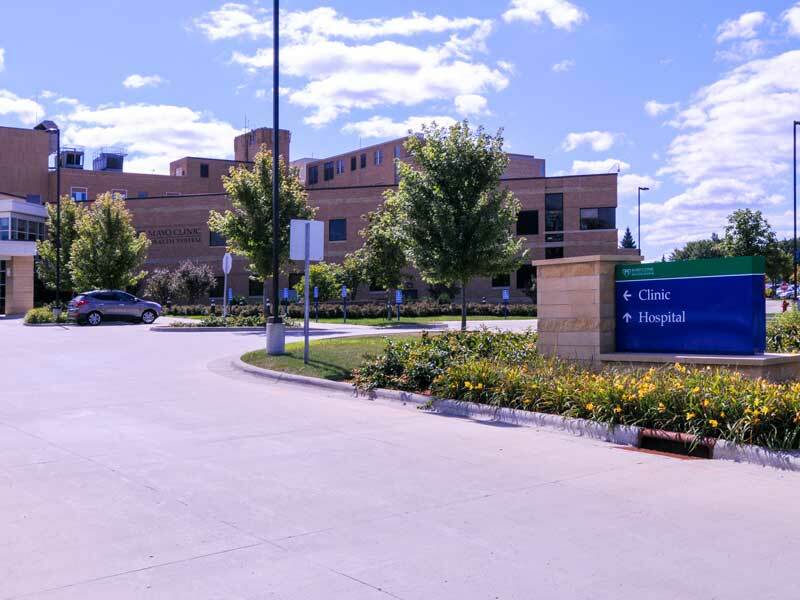 Scope also included wayfinding planning and system redesign for all midwest healthcare campuses and clinics.